​4S Ranch is a new community located in Rancho Bernardo on the west side of the I-15 Freeway, and is bordered by Lake Hodges to the North. In the middle of 4S Ranch is a newly built beautiful town center called 4S Commons which has great places to eat, shop and more. This new center is perfect for all ages, making this area perfect for families. 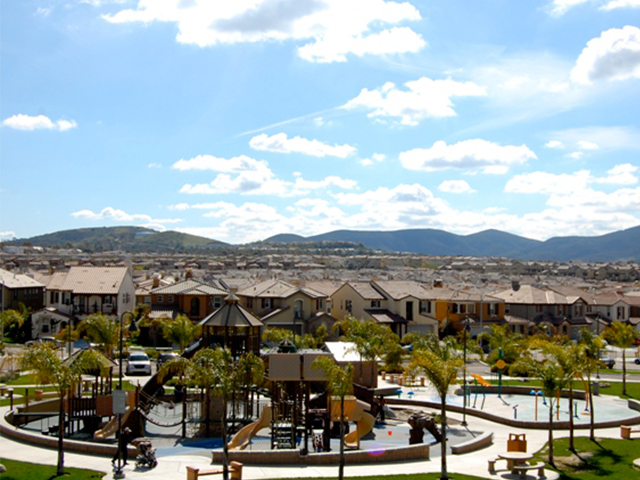 Also surrounding the beautiful homes in 4S Ranch are great parks, schools which are part of the Poway School District and even a Boy's and Girls Club.